Add some flare to your game with custom art, animations, and audio lines. Check out the changelog at the bottom of the post to learn more about the update! Hacker Array: Well, it ain't Vegas, but it'll have to do. Take your chances and make luck your mistress while styling the goofy roulette version, or embrace the retro feel with an old-style radio tower. 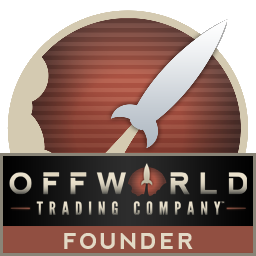 Offworld Market: The colors, Duke, the colors! 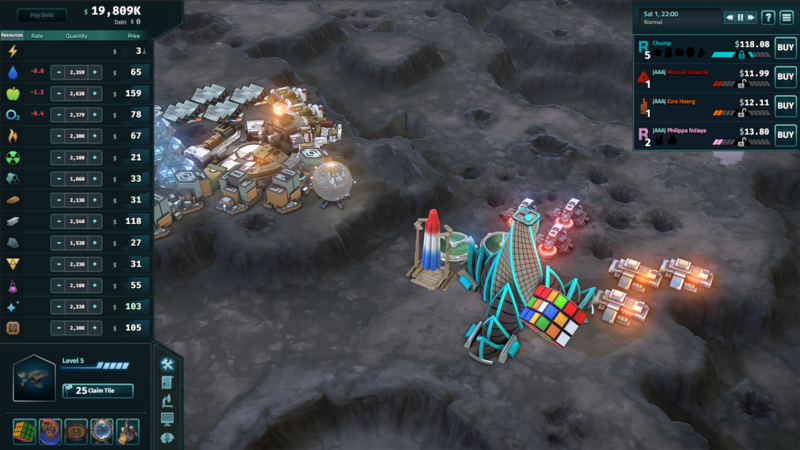 Launch your goods offworld and hope the popsicle rocket doesn't melt, or change to a sleek retro rocket to make your opponents envious of your sweet ride. Pleasure Dome: Disco Inferno, baby! 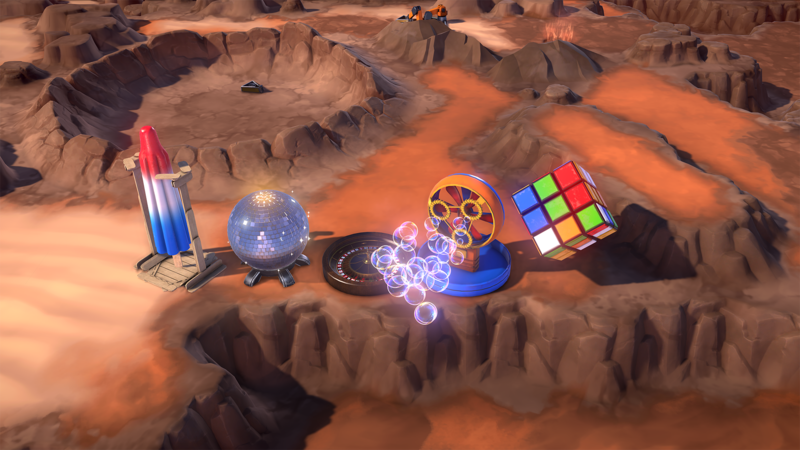 Tear up the dance floor inside a giant disco ball, or leave your platform shoes at home and enjoy some space burgers at a retro-styled diner. Just...don't order the special. 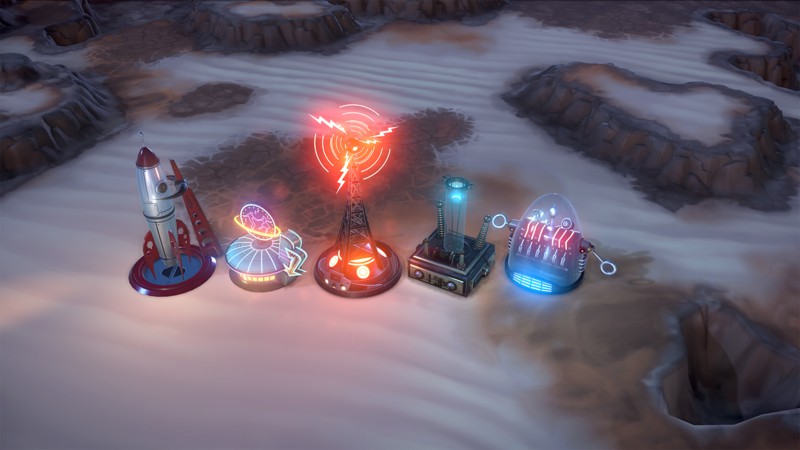 Optimization Center: Careful not to burst anyone's bubble while you optimize your resources in a silly bubble machine, or give your opponents a little shock with the retro-styled Tesla coil. Patent Lab: Research some science inside a giant Rubik's cube (we DARE you not to get distracted trying to match the sides! ), or get ahead of your opponents in a building that looks suspiciously like the robot's head from "Forbidden Planet." 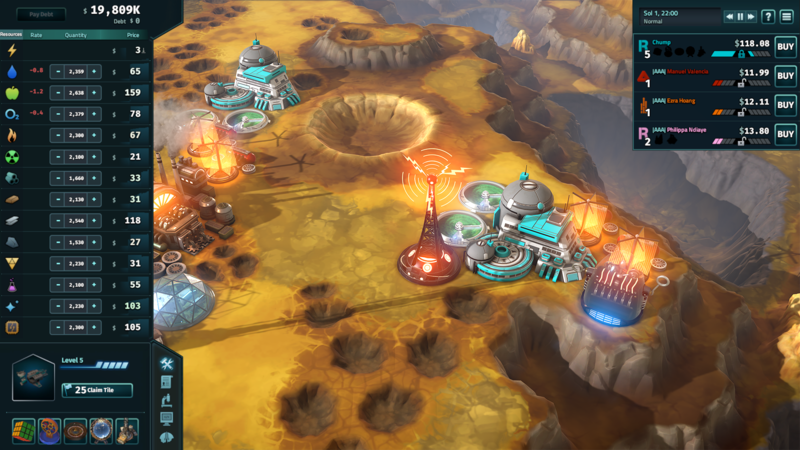 Take advantage of the Stardock Community Discount and get 10% off when you buy direct from us! 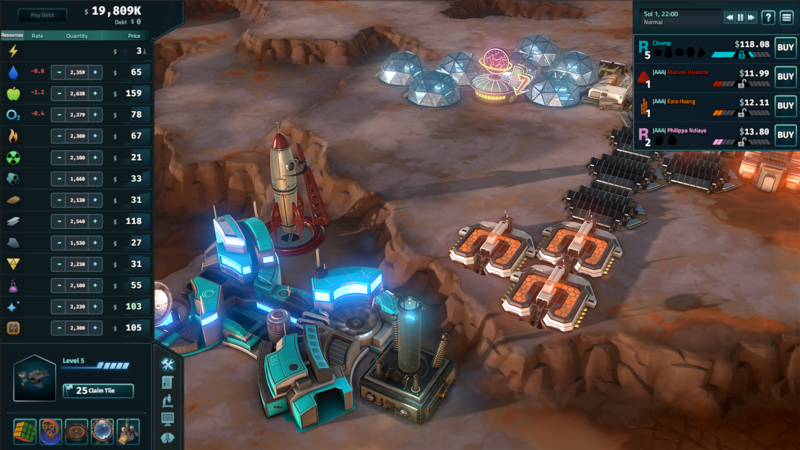 Patch 1.16.17762 adds 4k support and a large number of UI optimizations to Offworld Trading company. The team also continues to support the game with balance, stability and performance updates to continue to improve the game for all players. Fixing bug where loading a map doesn't check if a mod is required.